at Herb Chambers Maserati of Boston! For a thrilling luxury driving experience, look no further than the 2019 Maserati Ghibli for sale at our Maserati dealer near Boston, MA. 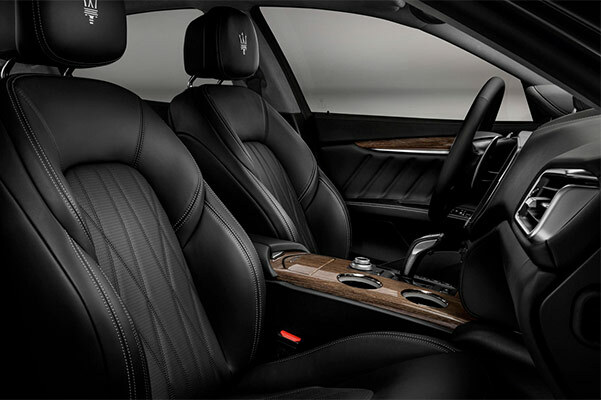 Not only does this Maserati luxury vehicle have the power to get you across the city in record time, it even has interior features that'll make every drive around New England all the more exciting. Don't believe us? 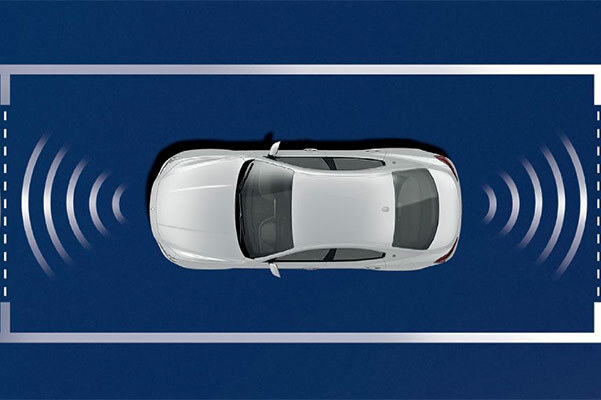 Take a 2019 Maserati Ghibli test-drive at Herb Chambers Maserati of Boston today and see what you're missing by not driving a Maserati. Our Maserati experts are always at the ready to get you into the new Maserati Ghibli to fit your lifestyle, so find out how you can drive home a new 2019 Ghibli by taking advantage of our exclusive 2019 Ghibli lease offers. 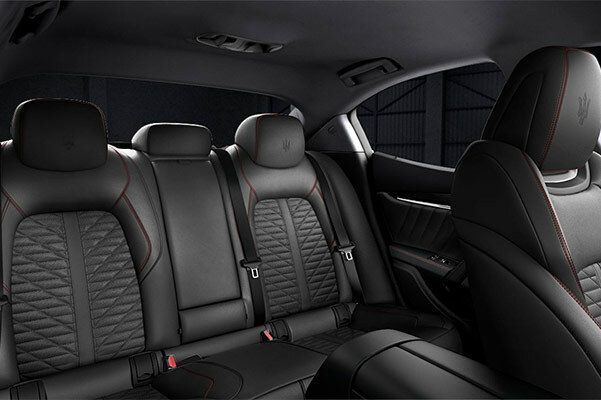 Take a drive down to Herb Chambers Maserati of Boston and experience the 2019 Maserati Ghibli firsthand. 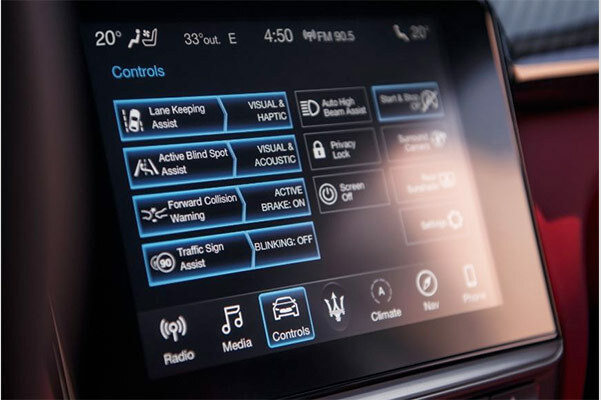 Go over the full list of 2019 Ghibli specs with one of our Maserati experts, then get the keys to the new Maserati of your dreams when you ask about 2019 Ghibli lease and finance options available to you.